Comedian Eric Omondi seems to have lost it if his latest stunt is anything to go by. 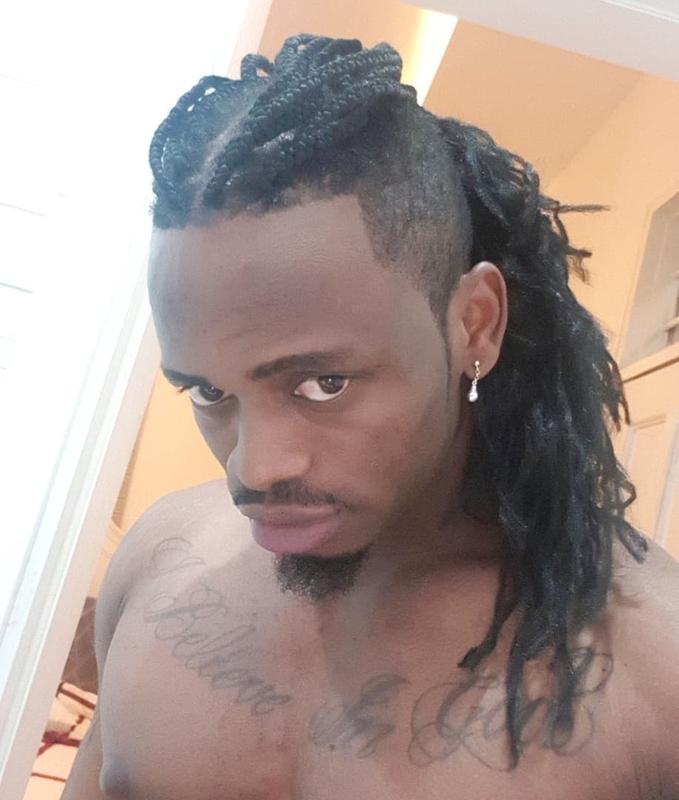 The comedian has braided his hair in a similar way that a Tanzanian musician did. He posted a video on Instagram to show his latest hair style while listening to Diamond Platinumz latest hit Jibebe. His fans said that Eric Omondi had gone overboard with his cross dressing after he braided his hair just like women do. This is not the first time that Eric Omondi went overboard with his comedy. The last time he caused a stir after he was seen naked playing with children in Lake Turkana. VERY SOON… UTASKIA???????????????????????????????????????????? @diamondplatnumz UGANDA AM ON MY WAY… SEE YOU TONIGHT!!!! !